We’re delighted to be able to offer an opportunity for Guides, Senior Section members and, of course, their leaders to be able to sail at Durleigh Reservoir on Sunday 13 May 2018. 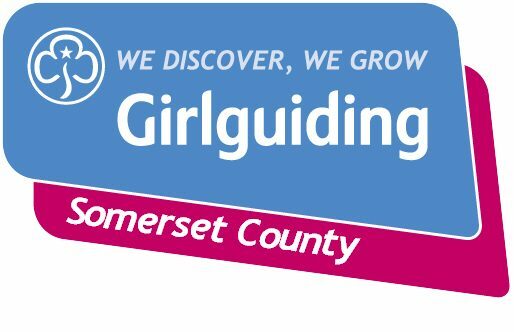 We’ll be taking our Comet Trio dingy, Somerspirit, to Durleigh Sailing Club near Bridgwater to give more girls and young women the opportunity to sail. We’ll be starting at 11am, finishing 3pm. Subject to numbers we’ll most likely run two sessions for the girls, starting at 11am and 1pm. Sailing on Somerspirit is great fun. We love being on the water. It’s great to get outdoors. Yes, it’s adventurous, but it’s also surprisingly relaxing! You can view our event risk assessment online. Here is a consent form for you to provide to the girls who will be attending, which includes a kit-list. We’d love for leaders to join us too, but if you’re not able to attend this time, please go ahead and offer the event to your unit. If members of your unit would like to attend, please let us know by completing this online form. Any questions about the event? Please contact Denise (Assistant County Commissioner, Events) or Ash (Boating Advisor).